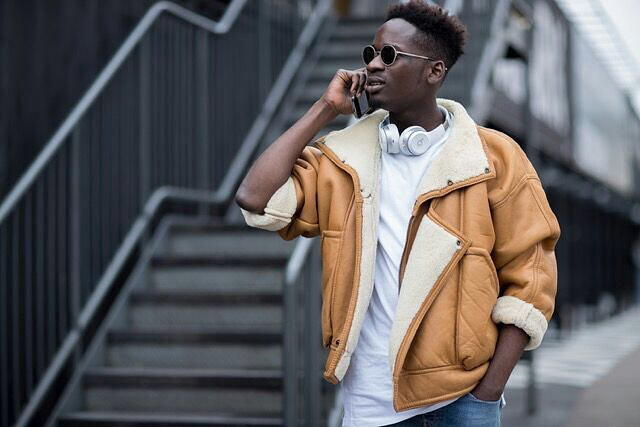 Home BIOGRAPHY INSTAGRAM NET WORTH Mr Eazi Biography, Age, Real Name, Net Worth, Cars, Instagram & Album. Mr Eazi Biography, Age, Real Name, Net Worth, Cars, Instagram & Album. 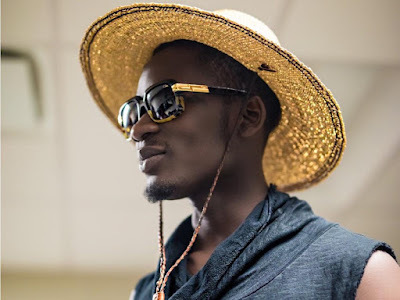 Oluwatosin Oluwole Ajibade is known with the stage name Mr Eazi and he is a Nigerian singer born July 19th year 1991 currently reside in Ghana . The next big artiste in town, Mr Eazi was born in Port Harcourt, Nigeria but he was raised internationally . He attended his primary and secondary school education in Lagos, Nigeria after his formal education he gained admission into Kwame Nkrumah University of Science and Technology, in Kumasi, Ghana, where he obtained a degree from the department of mechanical engineering . While growing up, he was much of a traveller , he spent most of his adult-hood in Ghana because he has some of his family members there . 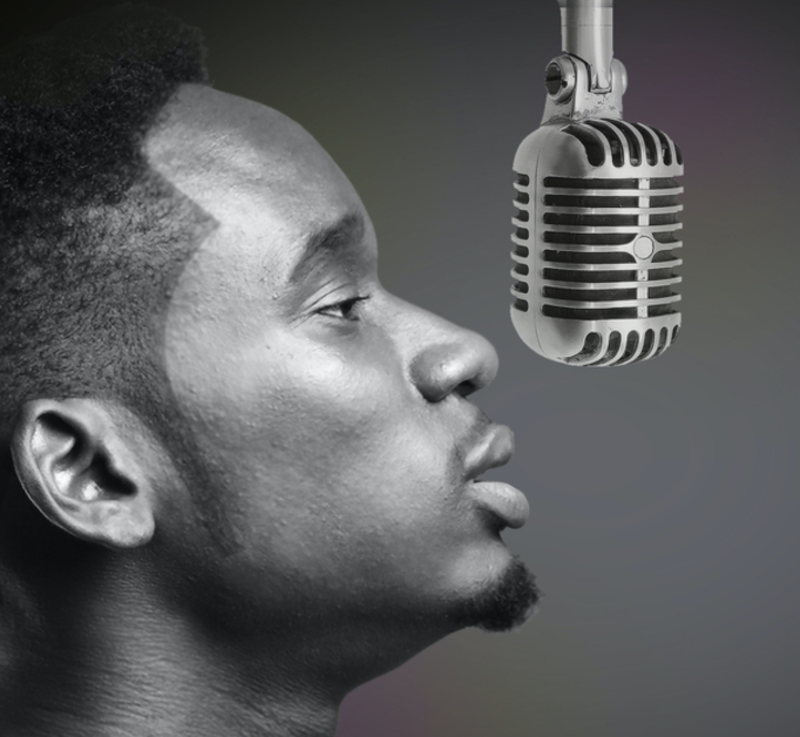 After graduating for the Kwame Nkrumah University of Science and Technology, in Kumasi, Ghana he didn’t come back to Nigeria as he’s been based in Ghana since year 2007 where he grew up and started his music career. 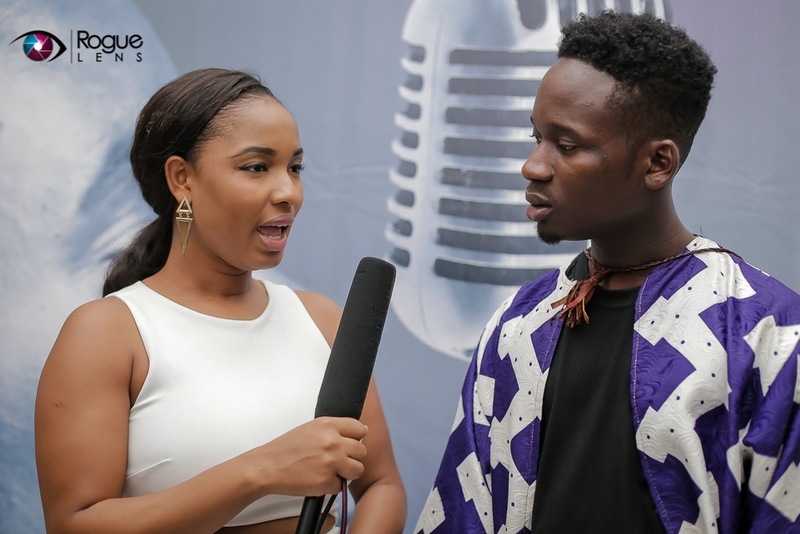 Mr Eazi is now the most talked about singer and one of the most sougted after Nigerian singer of 2016 infact his talent don’t lie . He officailly came to limelight in year 2016 after releasing songs like skintight,backslide, holdup and more without being told this singer has come to stay . The singer knew right from day one that music was his calling so he followed that voice. When he finally decided to follow his dreams, he got the opportunity to record for free in the studio of producers PeeWee and KluMonsta. It was here where his first single saw light. The single was called ‘Pipi Dance’ . After the success of his first song , he worked harder and harder to release other mixtapes in the same studio, one of this mixtapes is called ‘About To Blow’ this song was acceptance by fans . KluMonsta was helping him with the production of his songs . 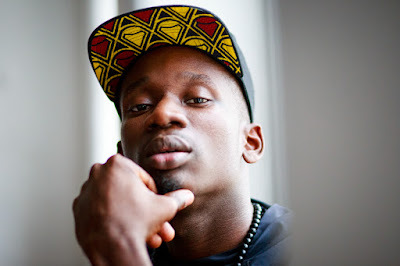 One official single, ‘Bankulize’, was produced by UK based DJ Juls. 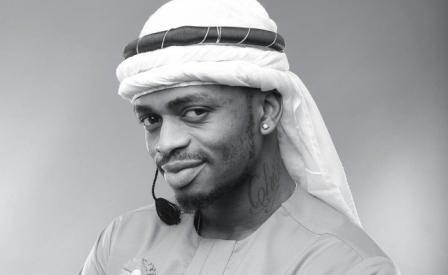 The song ‘Bankulize’, made him popular and it marked his success in the Music Industry . 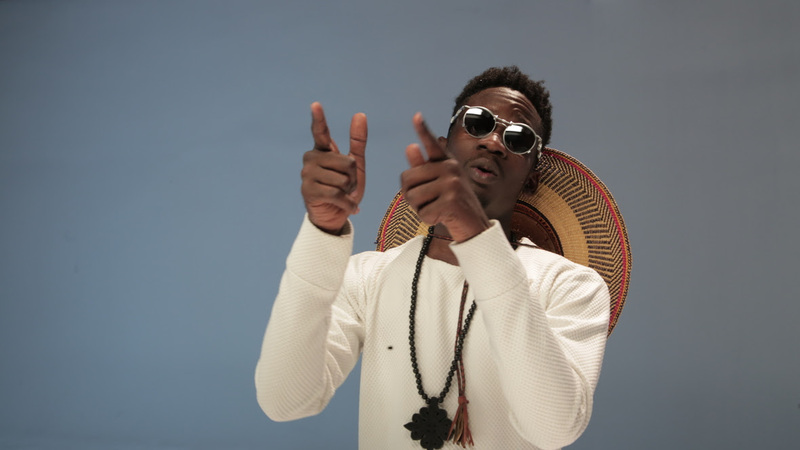 From there he also released other hot songs like ‘Skin Tight’ featuring Efya . This song is currently toping chart everywhere in Nigeria and other African countries including Ghana . Mr Eazi has worked with other famous Ghanaian artistes like Sarkodie, Efya, and Pappy Kojo just to mention a few .